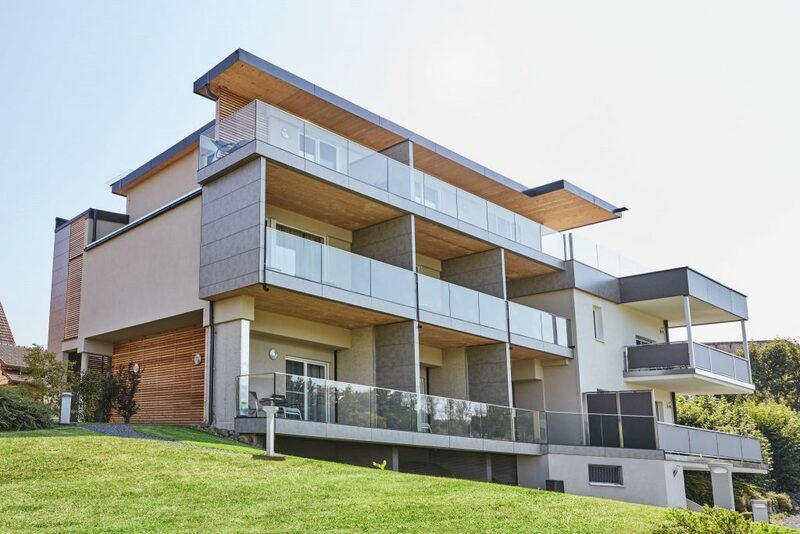 Swim or go for a sauna, ride your bike, go for a hike or simply take in the Mediterranean atmosphere of Bad Radkersburg and its Parktherme spa. 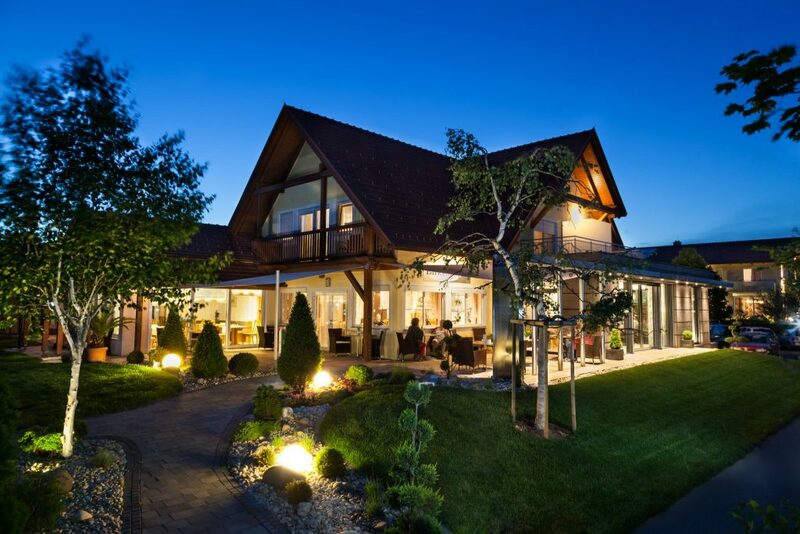 The location of this family-run 3-star hotel is perfect whatever you have planned for your holiday and will have you feeling good on every day you spend in the Bad Radkersburg region. It’s perfect for singles, couples, families, sports fans and those who appreciate the finer things in life. 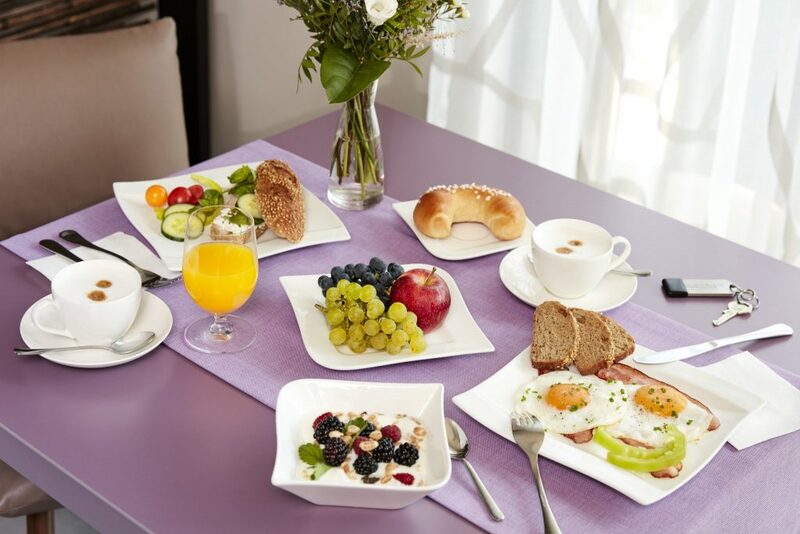 The day begins with our extensive gourmet breakfast buffet and ends with a glass of good wine in the hotel café. What you do in the meantime is up to you: just 200 metres or three minutes’ walk away is the huge feel-good oasis of the Parktherme Bad Radkersburg thermal spa. EuroVelo 9, the River Mur Cycle Trail and the Styrian Wine Country Cycle Trail, the historic Old Town of Bad Radkersburg, the romantic floodplains of the River Mur, and the local vineyards and wine taverns offer a huge range of different options for exciting excursions. Special services for cyclists: bike and e-bike hire, package deals for cyclists including entry to the Parktherme spa, locked bike garages, a cycle tour information point at the hotel and regional cycling maps for sale.